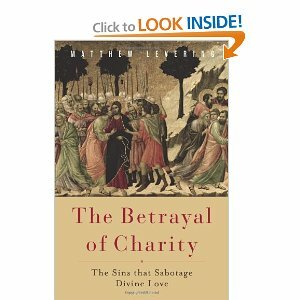 It is becoming difficult to read good books on Aquinas’ theology as rapidly as Dr. Matthew Levering of the University of Dayton is able to compose them. 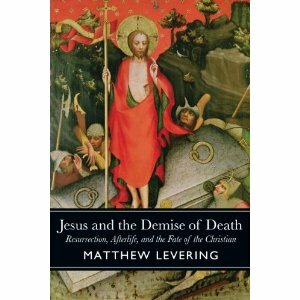 In addition to being the founder and editor of Nova et Vetera, English Edition, Levering is perhaps the most prolific English language author writing on Aquinas’ theology. Enjoy—if you can keep up! 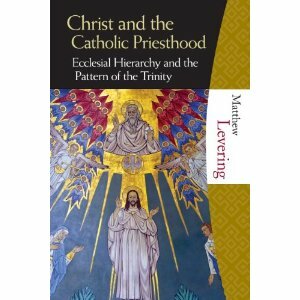 And…congratulations to Dr. Levering on his many important contributions to Thomism and the renewal of Catholic Theology. Ad multos annos!